Goochland County is a predominately rural county located just 13 miles west of Richmond. The James River flows the entire length of the county and forms its southern boundary and Interstate 64 runs along the northern edge of the county, making it easy for residents and visitors to get to the Richmond as well as the Charlottesville to the west. 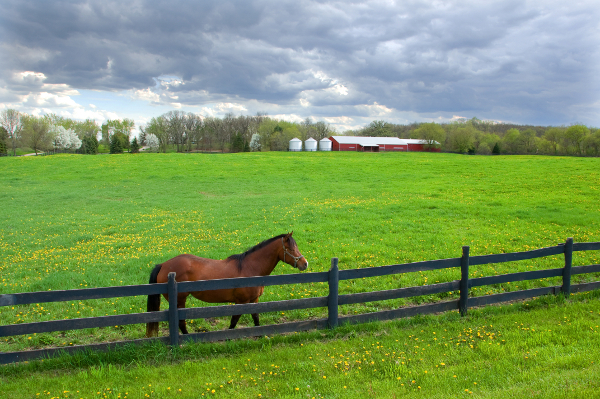 The County is home to many of Central Virginia's business leaders and executives, as well as horsefarms and riding clubs dotted across the rolling hills.